The 4 quart Mirro pressure cooker is a great time saver. Pressure cook your foods and save 70% of the time needed to cook using a conventional pot. 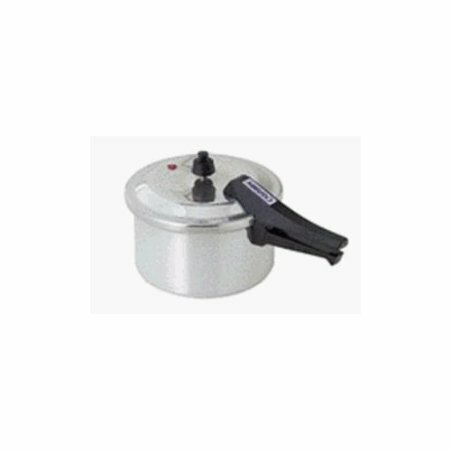 This pressure cooker is safe and reliable.